PureGym London Bow Wharf is now open! Whatever your reason for joining you'll find plenty of reasons to stay at PureGym London Bow! Our brand new gym includes a functional zone full of exciting new kit including slam balls, sandbags, a new rig and kettlebells. 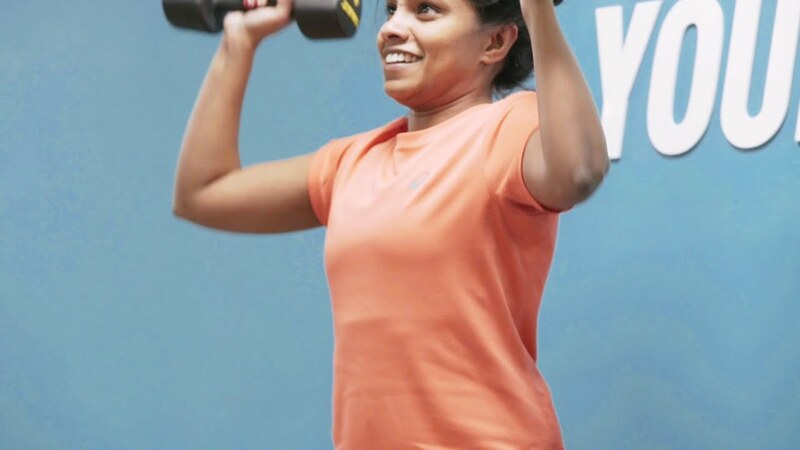 You'll also be free to maximise your strength training with an Olympic lifting platform, Smith machine and plate loaded leg press, or train with friends in over 50 free group exercise classes each week. You'll find PureGym London Bow in the building formerly occupied by Soho gym. Join and you'll have access to all your fitness needs on your doorstep as our goal is to help fitness lovers in local communities have access to the very best health experience at an affordable price. At London Bow Wharf, if you’re wanting to access the gym during non-staffed hours you will need to contact the Gym Management team so they can arrange to take you through everything you need to know for the safety of you and other members, we can then activate your PIN for night access. Your pin will not work between 10pm-5am until you complete this induction. To get into PureGym London Bow Wharf simply enter your access PIN into the keypad next to the outside doors and press ‘OK’. You must enter your PIN on every visit so we know exactly who’s coming into the gym. When exiting, enter your PIN again into the signposted keypad and press ‘OK’. No matter how you like to train, you're free to use our spacious cardio area, stretch area, free weights area and functional zone. In other words, there are plenty of reasons to keep coming back. We run over 50 free classes each week in our in-gym studio, plus we've introduced new Sweat and Strength functional classes in our functional zone. What will you try first? You can benefit from the expertise of our PureGym Insiders at any time. Simply follow them on Instagram for workout routines, fitness motivation, healthy meal ideas and more. We’ve got one million members with one million reasons for joining. What’s yours? Sign up online and you’ll receive your unique PIN giving you instant access to the gym. We look forward to helping you achieve your goals. PureGym London Bow Wharf is easily accessible by foot or car and is well served by public transport and is located near the distillery. There is limited parking directly outside the gym. Three buses will stop directly outside the gym, the 277, 425 and the N277 night bus will all bring you to the gym. The nearest tube stop is at Mile End and this is a 15 minute walk from the gym.